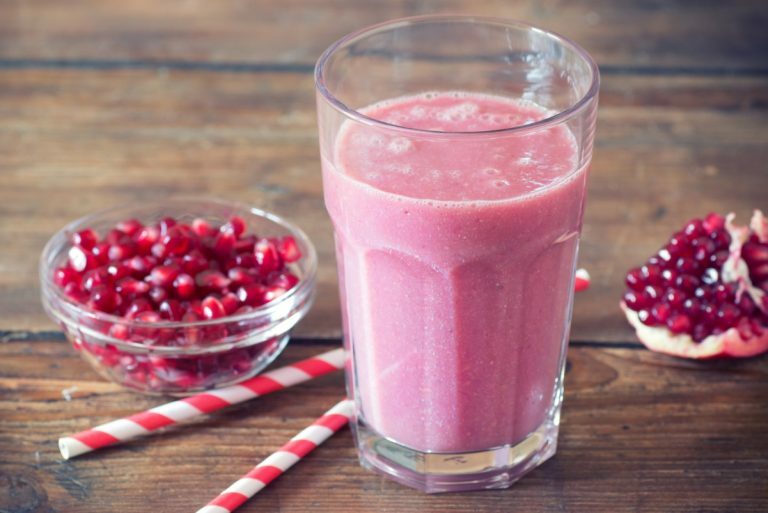 This pomegranate smoothie is a simple delicious way to get an abundance of nutrients into our diet. 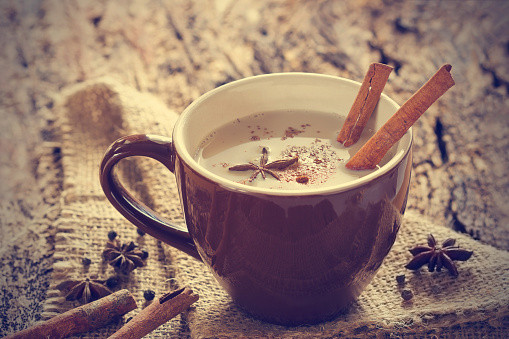 The addition of coconut milk and chia seeds creating a creamy drink full of health benefits. 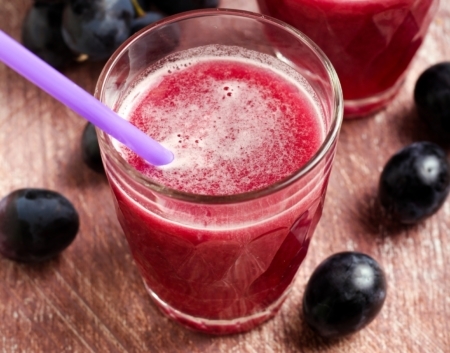 I love pomegranate juice and decided to make it in a blender rather than a juicer for two reasons. This is because it is easier but mostly because when the seeds are totally broken down they add a bitterness to the juice. These nuts make a very healthy Brazil nut milk; they are high in selenium, thiamin (Vitamin B1, phosphorus, and magnesium and is simple to make.